Take Action Now and Protect NYC Health + Hospitals-Sign the Online Petition Asking Gov. Cuomo to Sign the Enhanced Safety Net Bill! Doctors Council, along with other unions and community advocates, has been gathering signatures on a petition asking Gov. Cuomo to sign the Enhanced Safety Net bill, which if signed, would assist New York City Health + Hospitals in capturing a fairer share of funding meant for hospitals that treat the largest number of uninsured or Medicaid patients. 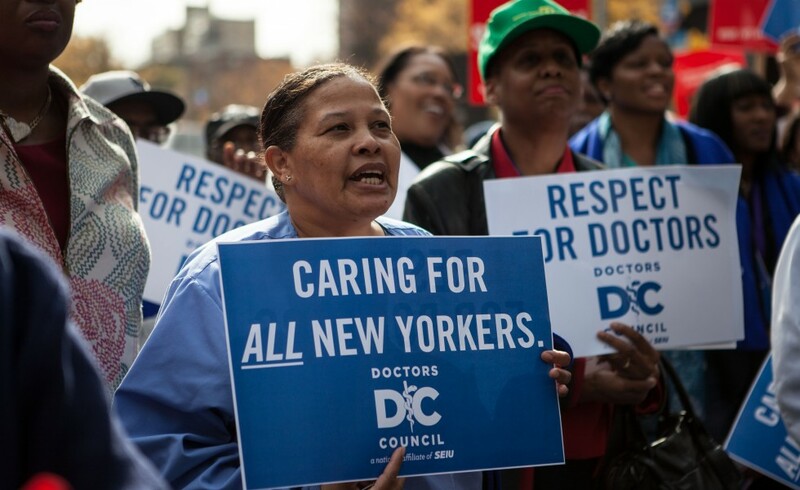 NYC Health + Hospitals faces a $1.8 billion financial crisis, which left unaddressed, threatens the very existence of the system, jobs, and most importantly, the health care of the 1.2 million New Yorkers who depend on the care provided every year. The New York State Legislature has passed the bill. This wouldn’t completely solve H+H’s fiscal problems, but it would be a helpful start. Let’s encourage Governor Cuomo to sign the bill into law. Please take a brief moment to sign the online version of our petition by clicking on this link. Even if you have signed the paper version of this petition, please feel free to sign this online petition as well. More information about the Enhanced Safety Net bill is available on the Change.org petition page. 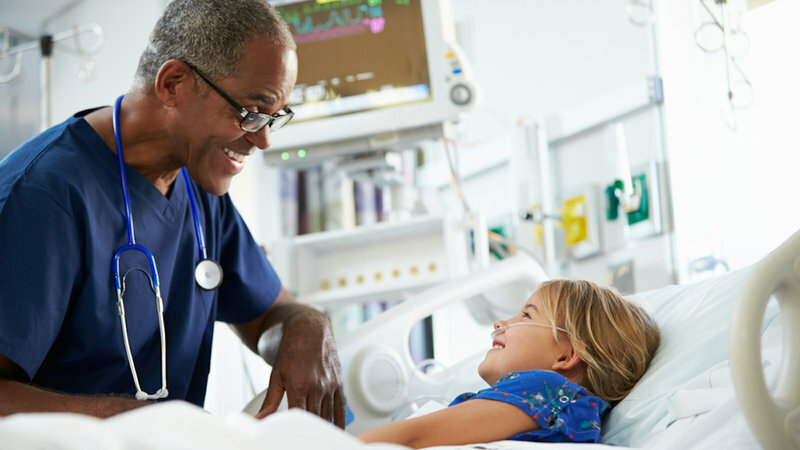 Your participation helps all of us advocate to protect the public safety-net health system in NYC, Health + Hospitals, as well as safety-net facilities throughout New York State. ← Week of Sept. 6-9: Stop by our Tables & Support NYC H+H by Encouraging Gov. Cuomo to Sign the Enhanced Safety Net Bill!